Take your existing site and convert it to the WordPress platform. Up to 10 pages, additional pages can be added. WordPress is the platform of choice for many for it's ease of management, flexibility and variety of design options. If you have an existing HTML site that you would like to be recreated on the WordPress platform, let us help with the conversion. 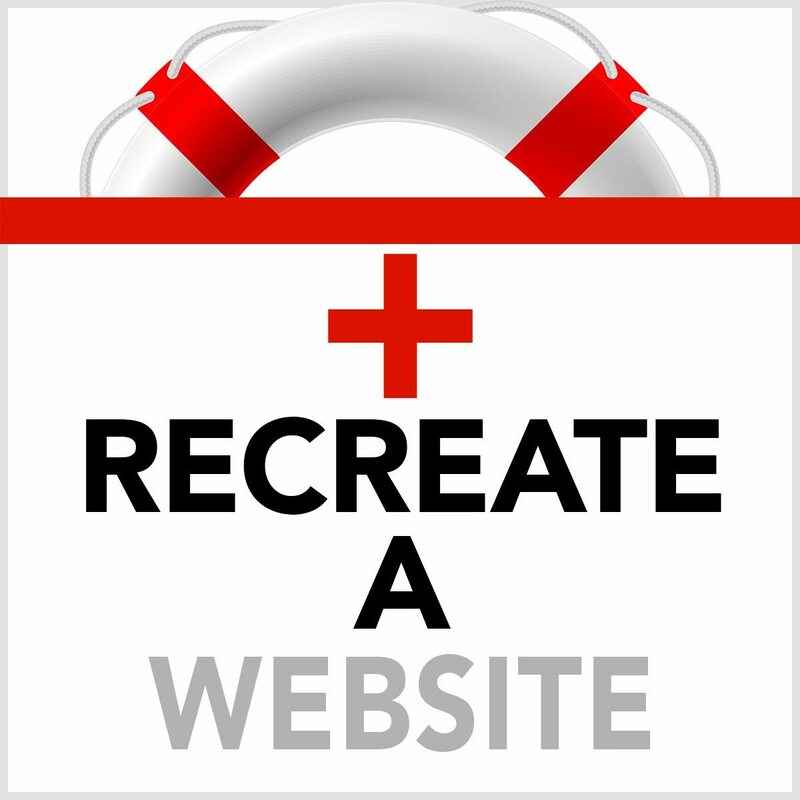 This service includes creating a copy of your website, up to 10 pages, in WordPress. Additional pages can be added for $25 per page now or by discussion and we will invoice you the additional amount. In advance of doing the work, we will discuss any design or functionality changes that you would like to be made, such as responsive design, color or layout changes, and we will try our best to honor your request. Additional charges may apply and will be quoted in advance. Once your site is on WordPress, we encourage you to join our UWP membership to make sure it is properly maintained, up-to-date and so we can answer any questions that arise.